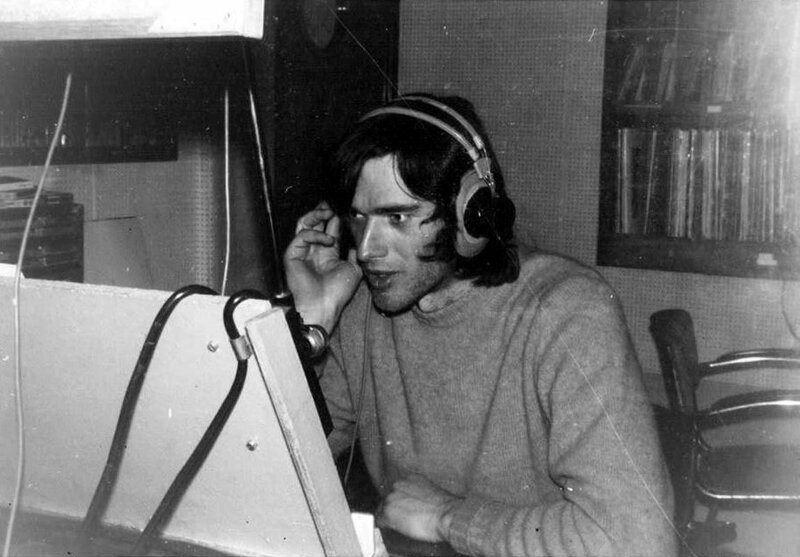 Dave Rogers was heard on both Radio Northsea International and Radio Atlantis during the early seventies. 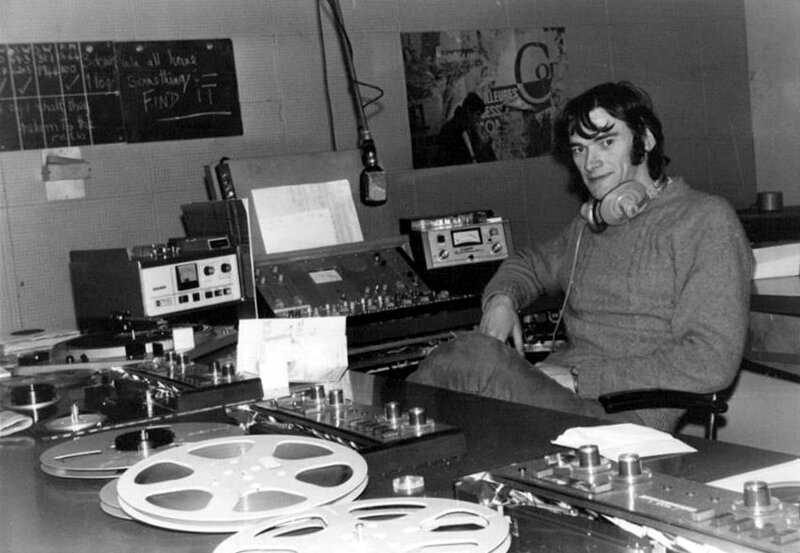 He recently posted some photographs from his pirate past on Facebook and has kindly agreed to let The Pirate Radio Hall of Fame reprint them here. We are very grateful. 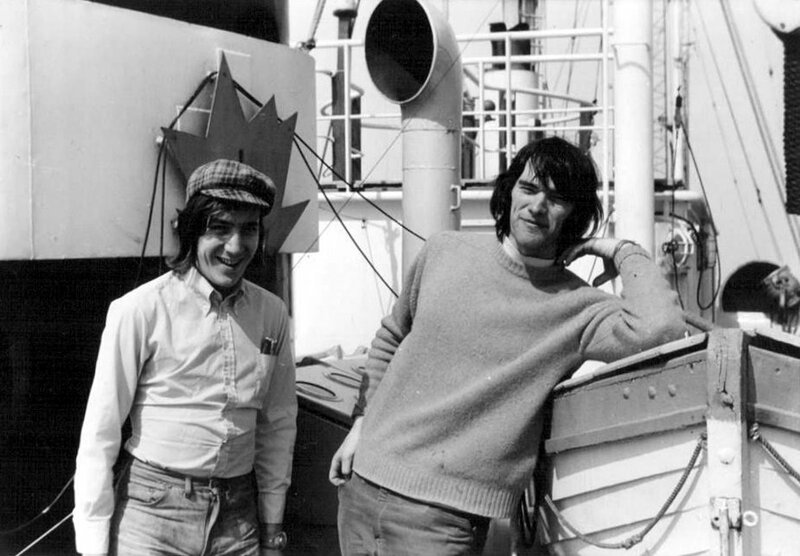 Tony Allan, left, and Dave Rogers on the deck of the Radio Northsea International ship, mv Mebo II. 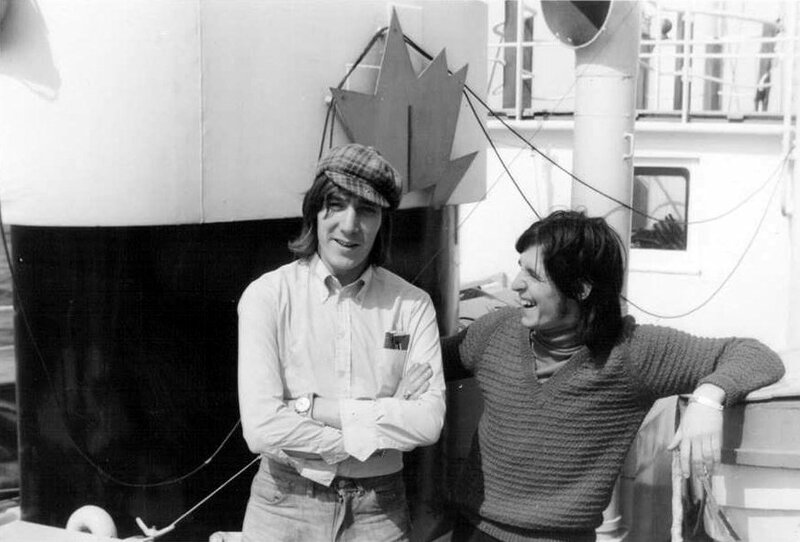 Tony Allan, left, and Steve Merike from 1971. 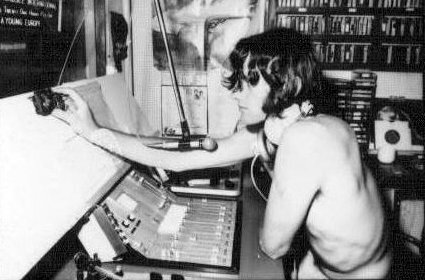 Dave Rogers on the air in 1971. 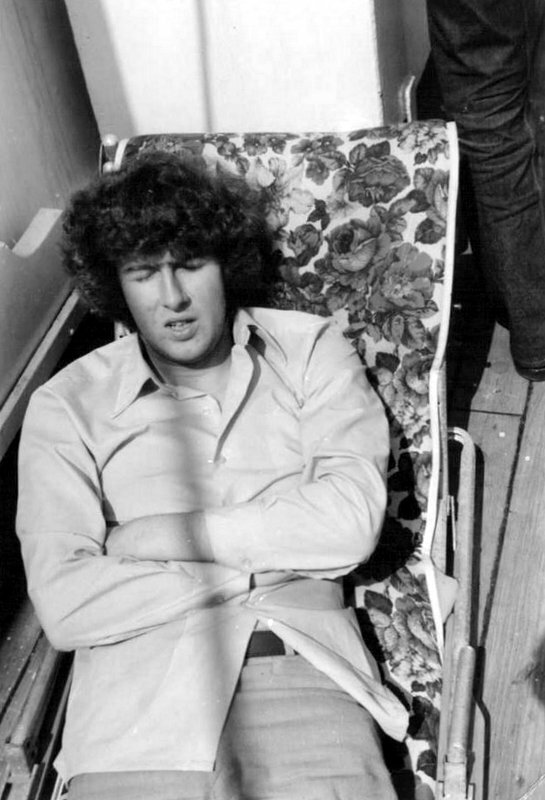 Crispian St.John relaxing on the deck of the Mebo II. engineer Bruno Brandenberger and Steve Merike. Dave Rogers in the studio. 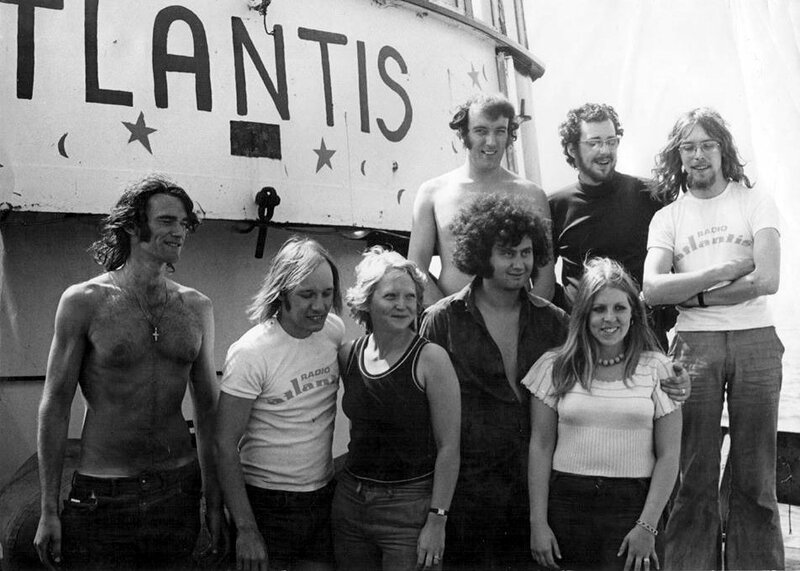 The Radio Atlantis team. Back row (l-r) Derek Jones, John Harding and Dave Owen. 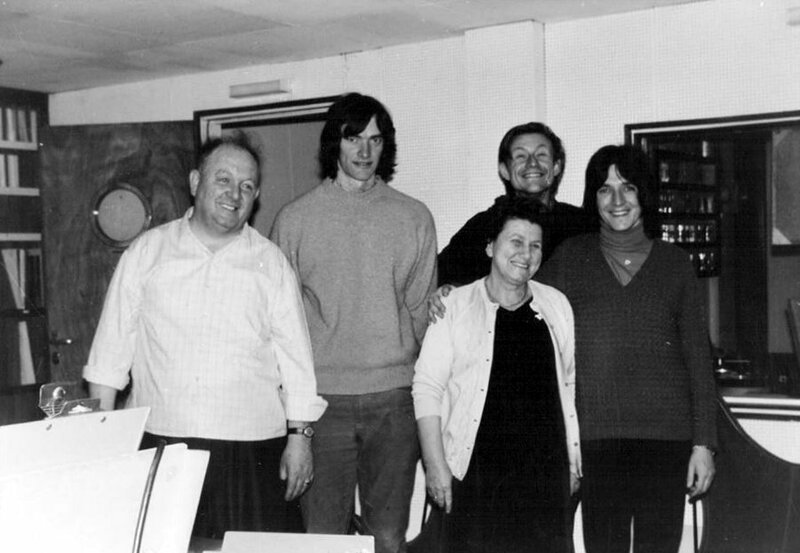 Front row: Dave Rogers, Steve England, Debbie England, Andy Anderson and Lynda Anderson. With many thanks to Dave.